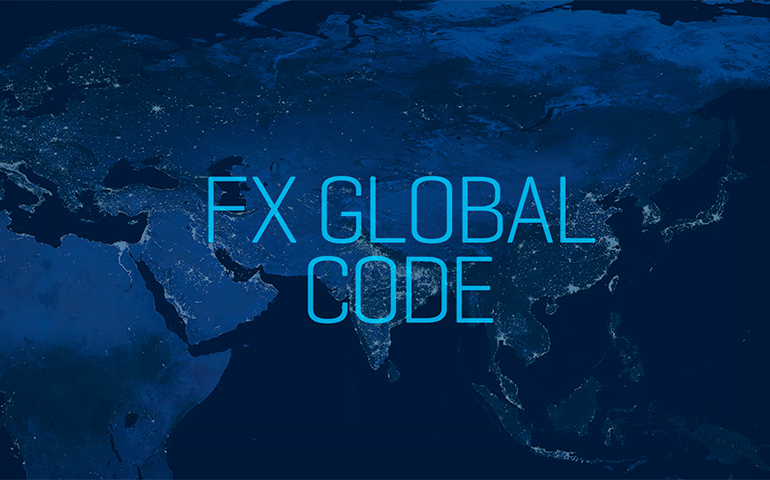 FX Global Code of Conduct: One year on – has behaviour improved? 29 October 2018: Reuters Risk & Compliance has published an article written by CYK Partner Stephen Elam on whether behaviour has improved one year after the launch of the FX Global Code of Conduct. It is now well over a year since the launch of the FX Global Code of Conduct in May 2017. This was a high-profile response to the series of scandals and huge fines imposed by regulators and authorities globally in 2013-15 for FX rate manipulation and related misconduct. In the UK, the conduct was so severe that it resulted in £1.4 billion in Financial Conduct Authority fines and brought about the launch of the FCA FX Remediation Programme.